Configure multiple backgrounds on a page by page basis. Restrict backgrounds per user or user role. 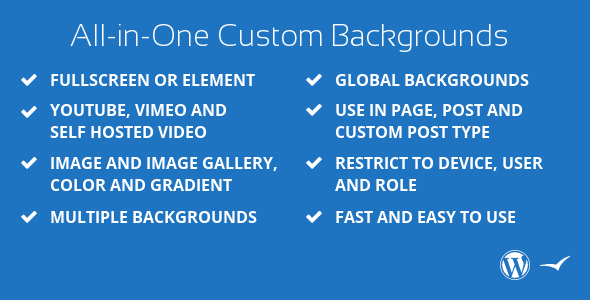 Choose from color, gradient, image, image galleries, YouTube video or playlist of YouTube videos. 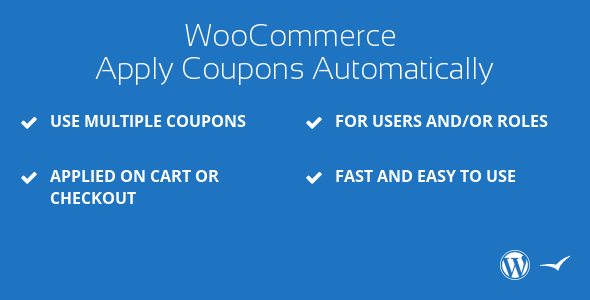 WooCommerce Apply Coupons Automatically allows you to link your coupons to users and/or roles. They will then get the coupon automatically applied on the cart or at checkout. 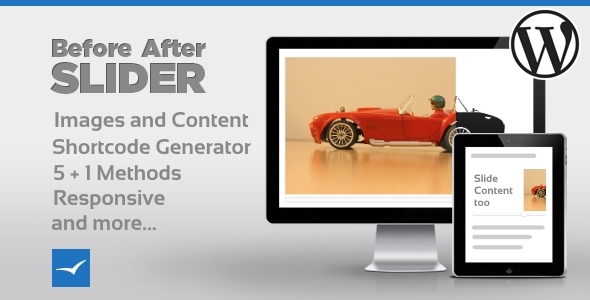 Easily show off your awesome before after work with this WordPress plugin.